Increase sales and generate more leads by attracting the right visitors to your website. Cut through the volume of internet noise and put your product or service directly in front of interested people with paid advertising. By taking advantage of Pay-Per-Click (PPC), you will increase sales and generate more leads. Our PPC management will give you the edge over your competition. Our innovative research combined with our in-depth reporting makes it easy to track return on investment in real time. Every element of your account is available to review and optimise. This includes transactions, form submissions and phone calls. We tailor your campaigns to only show ads to your target audience in the geographical areas relevant to your business. You will only pay when someone clicks on your ads, which are optimised to reach your target audience for the lowest cost per click (CPC) possible. We craft engaging and compelling copy to ensure industry-leading click through and conversion rates. Give your business a powerful and precise reach with Google and Bing Search Ads. 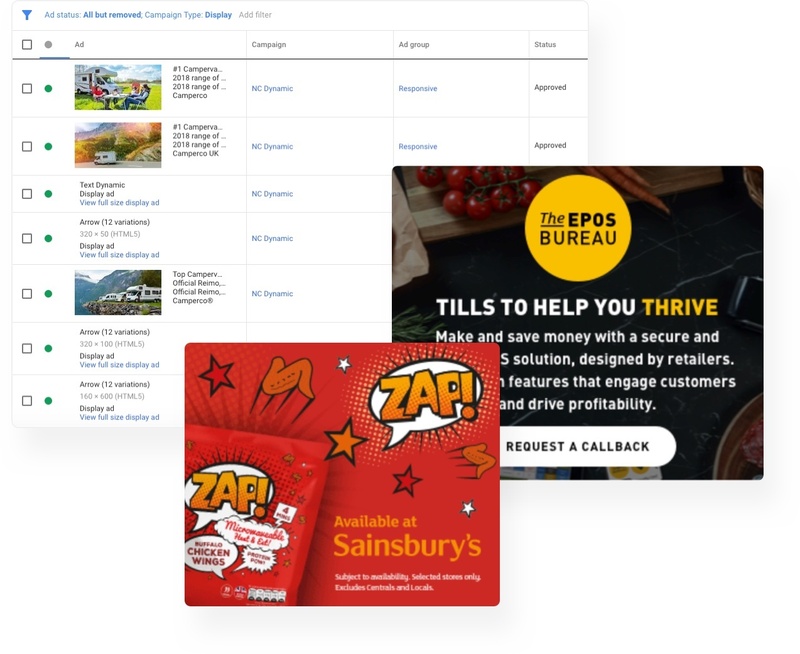 Both of these programmes deliver directed search results to people using your chosen terms, increasing the visibility of your brand and the likelihood of them visiting your site. Our extensive keyword research gives us an unrivalled skill-set when it comes to selecting terms that maximise your ROI. Our management of these programmes includes daily optimisation to ensure that you remain one step ahead of your competitors. Google Shopping is one of the world’s most powerful retail platforms. This dedicated shopping programme is an integral part of the world’s number-one search engine and, as such, has the potential to make a real impact on the bottom line. Eyekiller will help your ecommerce business to make the most of this platform and boost online sales. 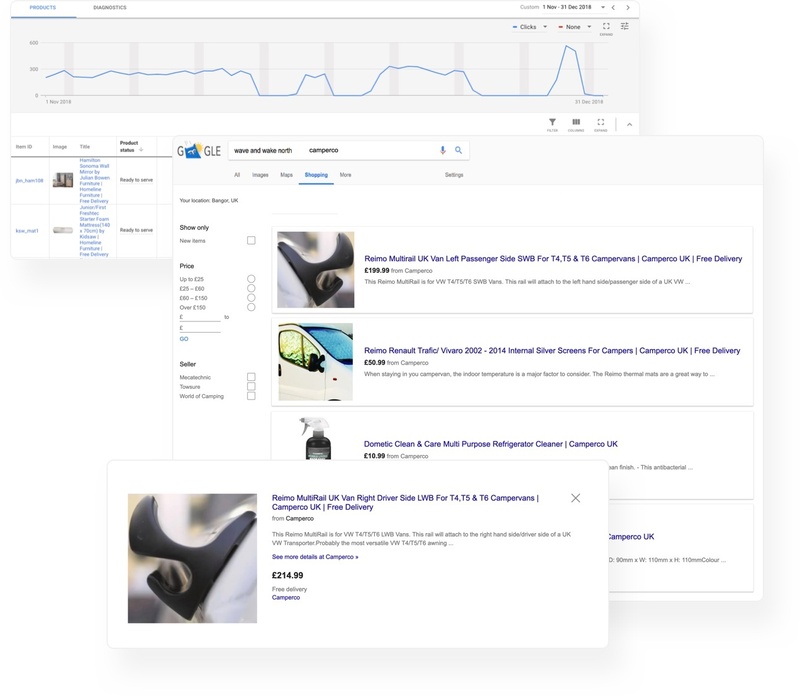 Google Shopping showcases your product catalogue to a wide audience directly within their search results. 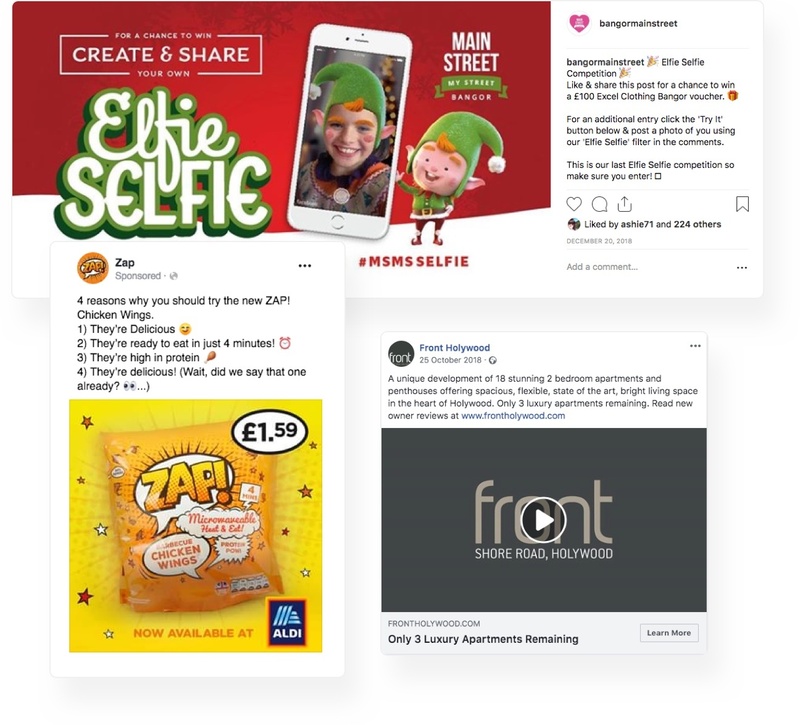 We’ll will create and manage your feed to ensure that your product is presented to your chosen demographics, maximising your return on investment. The Google Display Network is one of the most lucrative advertising platforms in the world, reaching an estimated 90% of web users. Consisting of millions of advertising spaces on websites, GDN places your product in front of unlimited potential customers. Your ads will only appear in relevant websites, helping to reinforce your brand identity and value propositions. We will design eye-catching creative to grab attention and increase your website traffic. 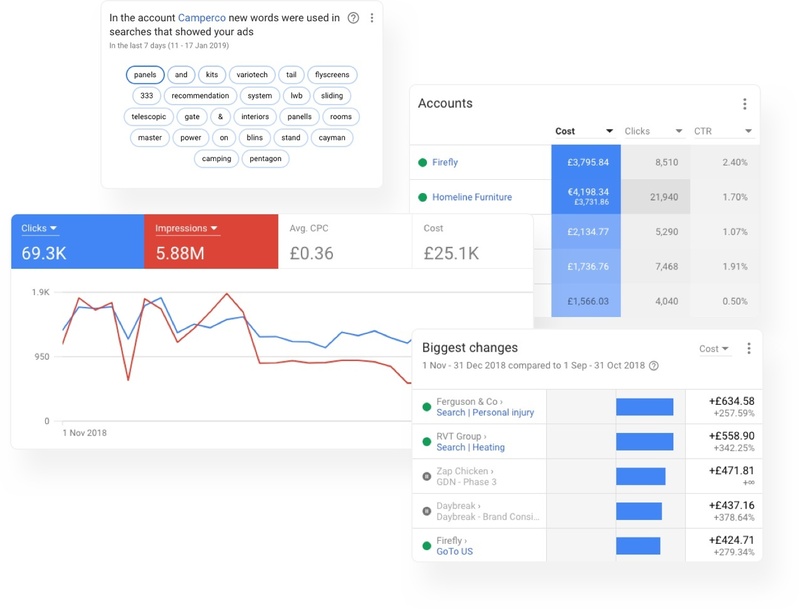 Google Ads remarketing (or ‘retargeting’) is one of the most potent and cost-effective ways to convert leads into sales within the Google Display Network. Remarketing takes precision to the next level by only showing your ads to individuals who have already interacted with your business. Such individualised marketing creates more qualified leads and we’ll help you to maximise your success. 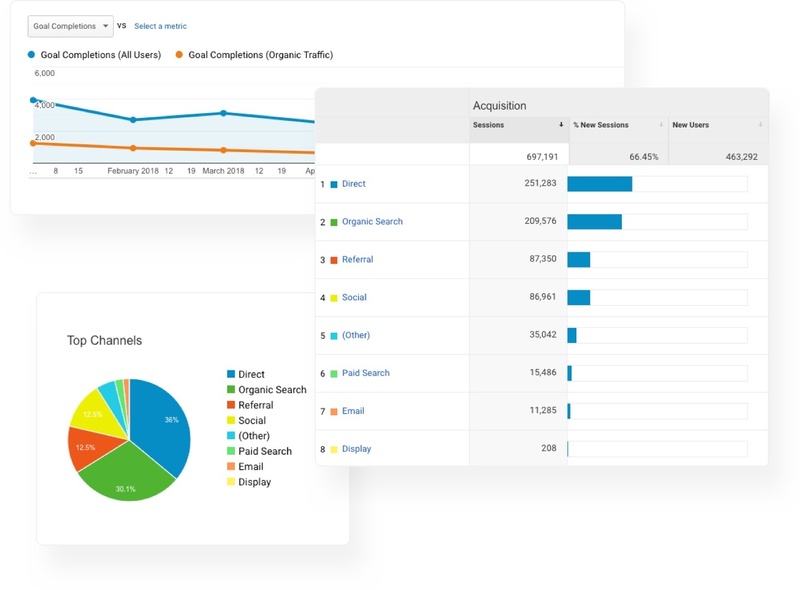 By segmenting and testing a range of traffic for best results, we’ll put the most relevant ads in front of warm leads who are already primed to do business with you. No paid advertising portfolio is complete without considering the most popular social media sites such as Facebook, Instagram, Twitter, Linkedin and Pinterest. Up-sell and resell to new and existing customers by leveraging these social-media giants. We will work with you to define which social channels best suit your brand and audience to tailor a strategy for this profitable advertising space. We’ll look at all options, from paid Facebook shopping ads right through to setting up digital store fronts within the networks themselves. 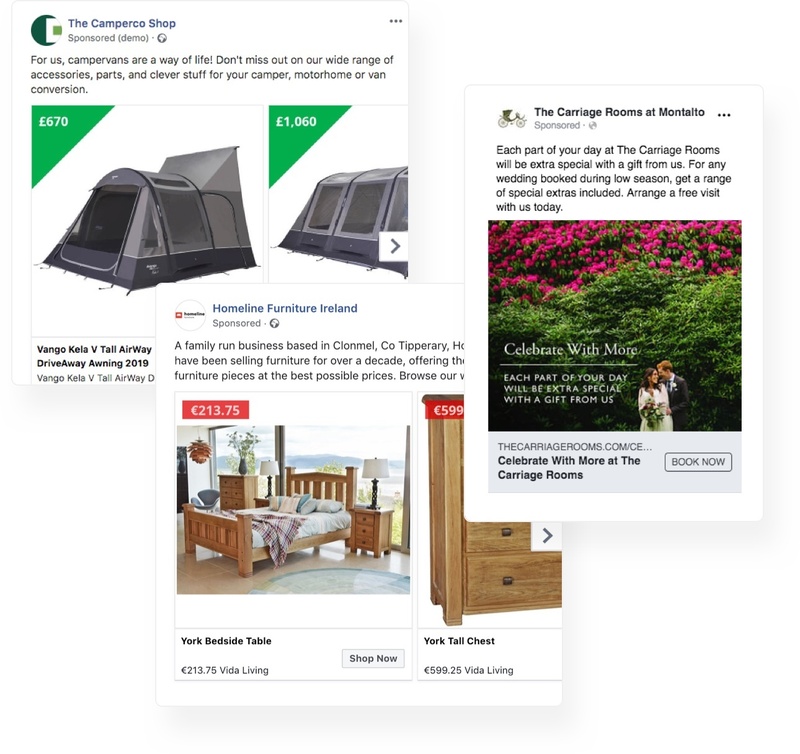 We can retarget across channels to attract visitors who abandoned their shopping cart to return and complete their sale. We can also reach people who have already engaged with your website, showing them tailored ads and offers to convert them into a customer. We are not a ‘set and forget’ agency – we invest ourselves in getting the best returns possible for you. We optimise your paid advertising daily while remaining mindful of your KPIs and alert to changes in the market. 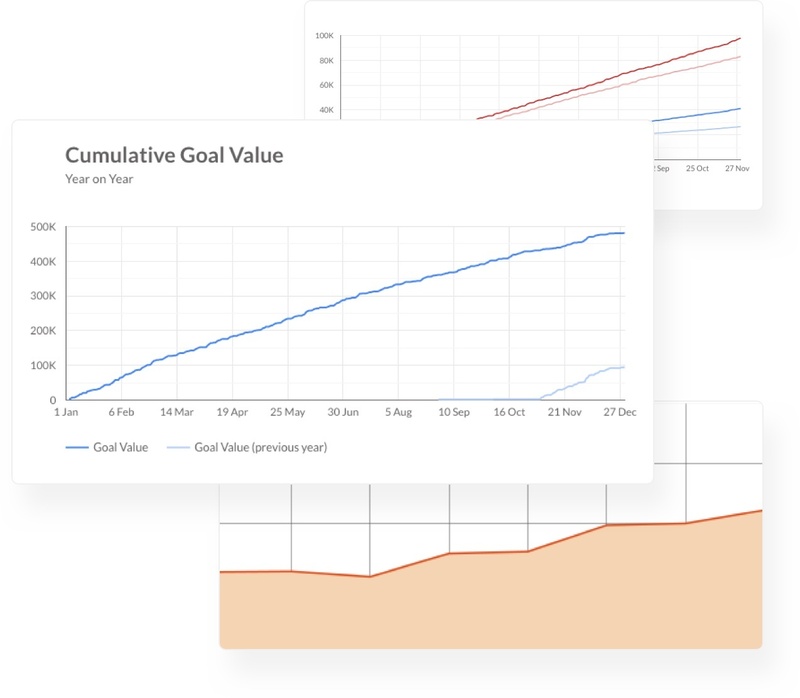 You’ll have complete visibility of your accounts, maintain ownership of all collateral, and receive monthly reports and quarterly reviews to benchmark against your objectives.